The conductor is filled with mobile charges (by definition). 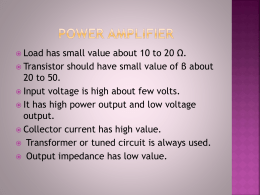 This causes, (induces) a current to flow. 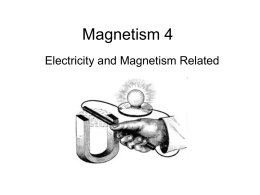 arises from motion parallel to a magnetic field. Drop a magnet through a conducting ring. 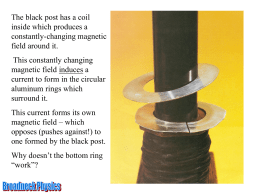 Drop a magnetic through a conducting ring. 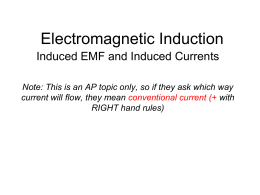 is moving in a external magnetic field. rotating in the magnetic field. 2.0 T at a speed of 15 m/s. 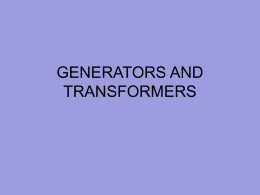 (A) What EMF is produced by the generator? the effective power of the the bulb? 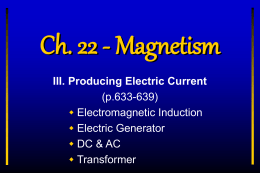 is called the secondary coil. 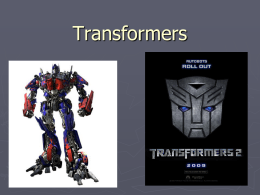 • Real transformers are not perfectly efficient.